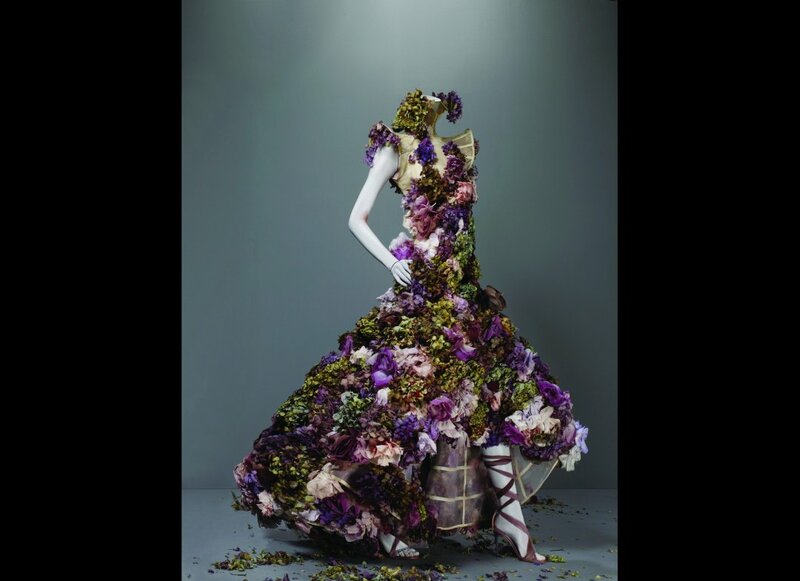 This year’s Metropolitan Museum of Art’s Costume Institute Gala paid homage to a designer that has made a permanent mark on the fashion world: Alexander McQueen. Known for his flair for the dramatic and fantastical, McQueen continues to be a staple of red carpets and inspiration boards everywhere. 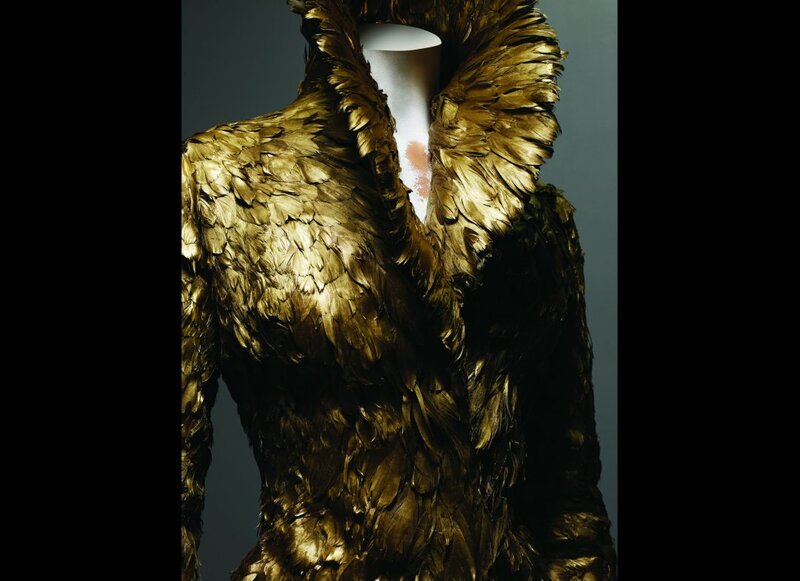 The Met’s exhibit, “Alexander McQueen: Savage Beauty,” features some of the designers most iconic works. 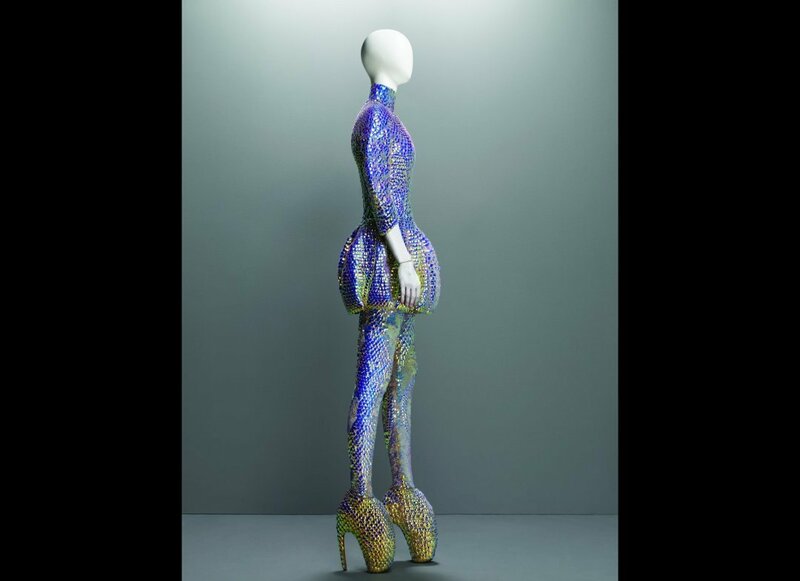 “All of McQueen’s collections were fashioned around elaborate narratives, and the exhibition is intended to evoke a gothic fairy tale, a fairy tale that is pushed forward by McQueen’s imagination,” said Andrew Bolton, the exhibit’s curator. 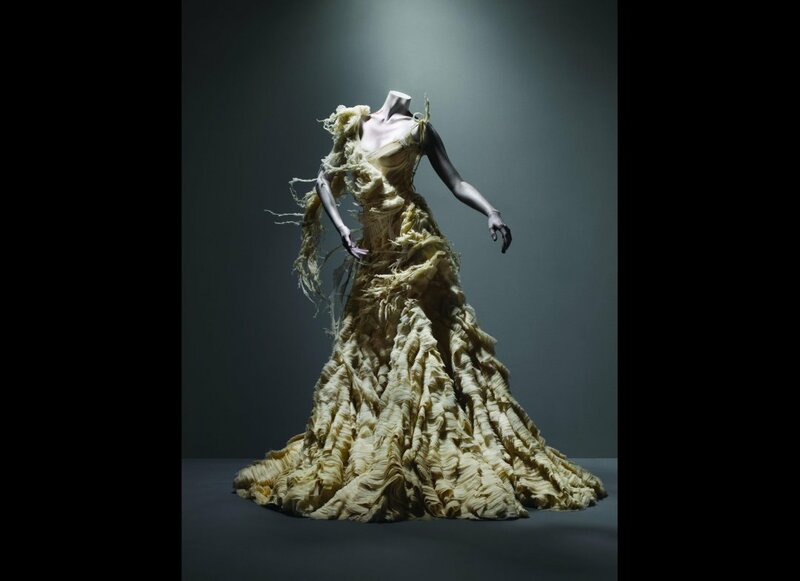 “I oscillate between life and death, happiness and sadness, good and evil,” McQueen once said. 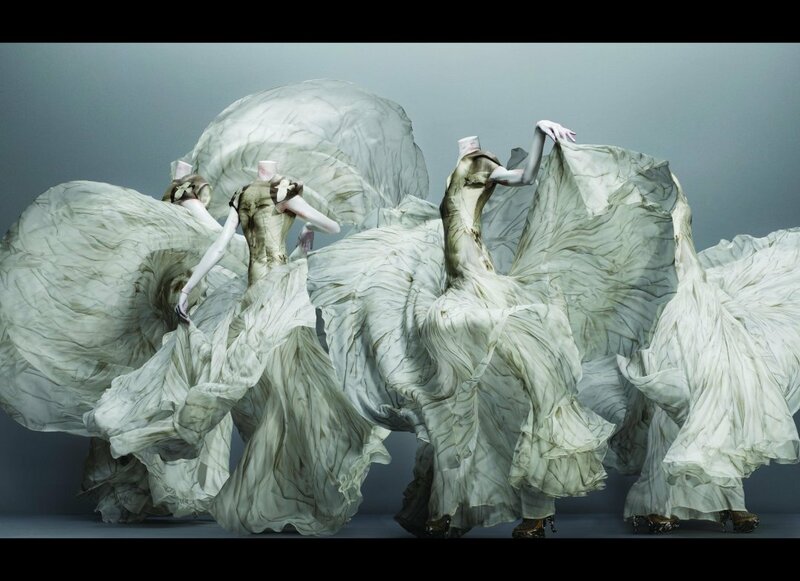 I don’t believe there’s anyone in fashion who isn’t familiar with McQueen’s work. From the skull scarves, to the tartan dresses, to the dancing Kate Moss hologram, to the armadillo shoes, McQueen’s aesthetic is pointed and unique. See images from the exhibit — which you must see if you’re in New York — below.